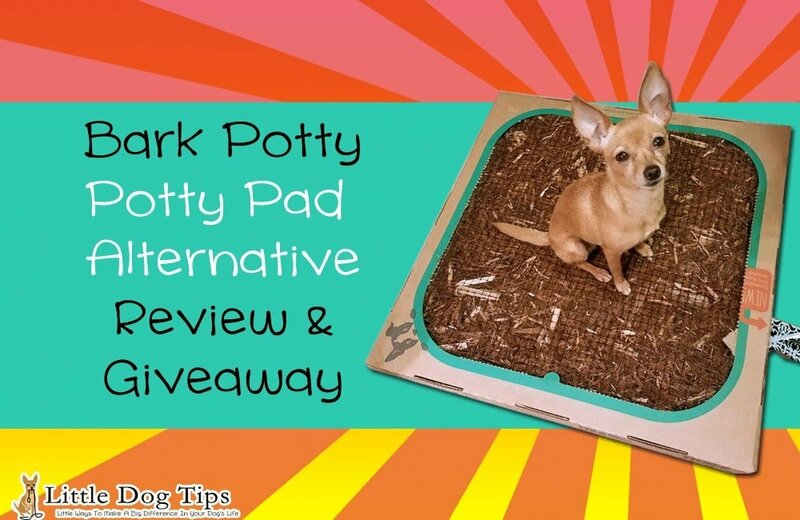 Bark Potty Review/Giveaway – A Mess-Free Alternative To Potty Pads! After using potty pads for a few years, I’d come to accept soggy pads and a lingering odor as a part of life. So much so that, when I first heard about the Bark Potty, I was skeptical. Could there really be a better way to handle indoor potty situations? Or was this just another short-lived subscription product? Well, scroll down to learn more. Disclaimer: I received a Bark Potty and was compensated in exchange for my honest review. I only feature products that me, Matilda and Cow absolutely love! What Is A Bark Potty, Anyway? 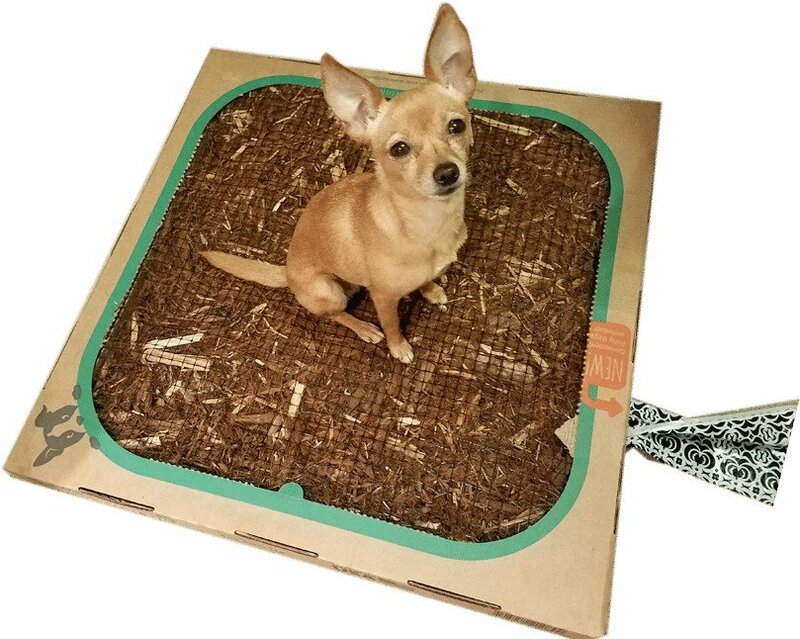 A Bark Potty is a flat, wax-lined cardboard box filled with mulch that’s contained by a mesh/netting top. When your dog pees on it, the urine goes through the mesh netting and soaks into the mulch. The mulch contains natural bacteria that breaks down the odor. When your dog poops on it, you use the built-in poop bag dispenser to take care of solid wastes. If you purchase a subscription, you’ll get a fresh Bark Potty each month. You’ll throw away the old Potty, and biodegradable, eco-friendly materials quickly break down for guilt-free convenience. Will My Dog Actually Use It? When trying the Bark Potty for this review, I was concerned that Matilda would not actually use it. It comes with two different pheromone sprays to attract your dog to the scent. I’m not sure if they helped or not, but it’s a thoughtful addition. I placed Matilda’s lightly used potty pad on top of the Bark Potty. It fit perfectly, which is a plus because that means you won’t need to account for any additional floor space when you transition from pads. When she used the pad atop the Bark Potty, I turned it over so her poop and pee would “marinate” the Bark Potty so she’d be attracted to her own scent. I also encouraged her to walk on it and sniff it. At first, she didn’t use it, but I praised her just for going near it. Within a week, she started using the Bark Potty with confidence. It’s been very useful on cold nights. If you’re making a decision strictly based on cost, you may or may not choose Bark Potty. 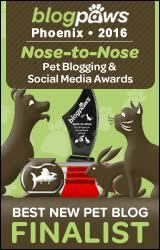 It depends on how many potty pads you go through each month, and whether you typically purchase the cheap, flimsy medical bed liners, or the thick, pheromone-scented pads made for larger pets. Bark Potty is now available on Amazon Prime! For around $20, you can get 50 to 100 potty pads, depending on your brand of choice. If you change the pad three times per day, you can easily go through 100 pads each month. Less Time Cleaning – Yes, Please! You should also take into account the hidden costs – time is money, after all. With Bark Potty, you don’t have to pick up urine-soaked potty pads each day. You only have to use the built-in poop bags to pick up solid waste. Potty pads can be slow to absorb urine, so you may also spend time cleaning up puddles around the pad. I always hated touching cold, wet potty pads. The thought makes me shudder. I also hated how sometimes the urine would pool on the surface and wet Matilda’s paws. Washing her paws in the sink was another time sink. Who Is Bark Potty For? Bark Potty would be excellent for anyone who lives in an apartment and does not have access to a yard. I’m not sure how big of a mess it could contain, but it appears as though it could handle multiple dogs or larger breeds than your average pad. Bark Potty does offer a double-box unit specially made to give large breeds more room to relieve themselves. 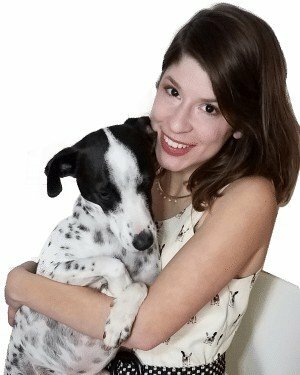 You can learn more about Bark Potty at BarkPotty.com. 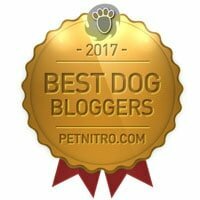 You can try Bark Potty for free by signing up for the giveaway for your chance to win! Giveaway ends March 27th. USA only. Must be 18 or older to enter. It is amazing, especially with this huge winter storm on the way. Best of luck Crissie! I have a 13.5 little lady who is having more and more difficulty going up and down the stairs for the washroom. More at night, her legs seem to be a bit more shaky. I was telling my husband we need to figure something out without changing her life around. This product is an amazing idea. I never heard of it!